Where are the best places get images for newsletters from your nonprofit? You. Your clients. Your projects. Your work. Think about it: which would impact you most: a touched-up image of a child holding a neat, clipped lamb… or a gritty photo of a young boy and his strong though shaggy flock of goats set against the backdrop of a dirt-poor village? Don’t worry if your images “not perfect.” Readers want the real deal. Where at all possible, give it to them. Stock images work well if you have nothing else to use, especially when they’re free. But if at all possible, take in-house images of your beneficiaries and your wonderful work to use them in your newsletters, e-zines, web pages, social media sites, and other promotions. 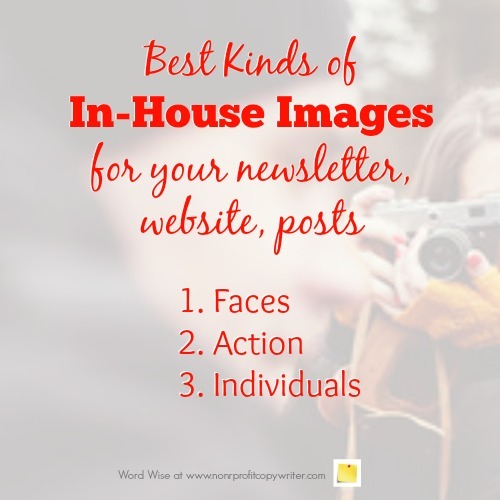 Your nonprofit’s personal images for newsletters and other media are a powerful tool. Here is why. Your readers want to hear stories about how their support is having impact. In-house photos reveal a client’s frayed trousers or a family’s self-sustaining garden plot. When you show them an image or photo that explains the story further, you give them the gift of “being there” and experiencing life change right along with you. People also develop a heightened sense of responsibility when they understand their story is being shared with donors. Snap them and load them up right away to your social media sites. Yes, use your phone! When you take photos yourself, you won’t have to wait for a photographer to deliver them. You don’t need to be a professional photographer in order to take creative, quality photos to use to supplement the copy for your nonprofit. Use these tricks. 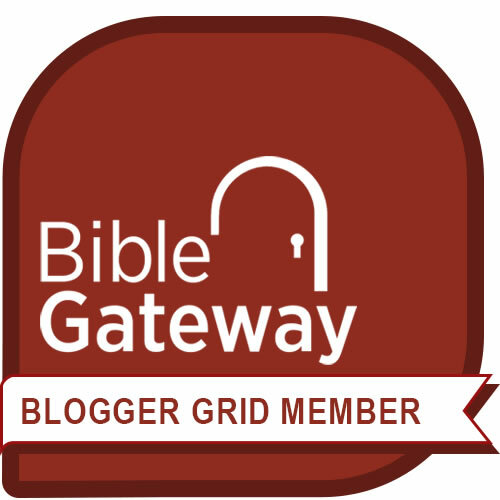 This is especially important if you’re a training ministry or if you lead classes. Readers don’t want to see desks, blackboards, tables, or students taking notes. They want to see people’s faces. Ask beneficiaries to move close together, look at the camera, and smile. Let children in the orphanage school hold up their art work. Show village residents getting water at the new well with their buckets. Snap a shot of youth worshipping. An action image of your beneficiaries shows your partners how their support is impacting lives. A close up of a new mom and her healthy baby, accompanying their story, lets your readers connect personally with those they support. Obtain a release from beneficiaries in photos. Or make your life even easier by including a permission clause in a client agreement at the point at which your initiate services. Respect confidentiality. If a beneficiary needs or asks for anonymity, honor that request. Is a picture worth 1,000 words? No. It’s worth much more than that.